Want whiter, brighter teeth? Then you need to check out White Glo home whitening products! 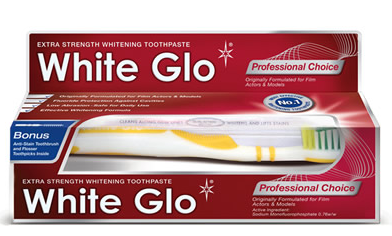 White Glo products were originally developed for actors and models, so you know they're going to work great. Additionally, White Glo was rated the #1 Whitening Toothpaste! 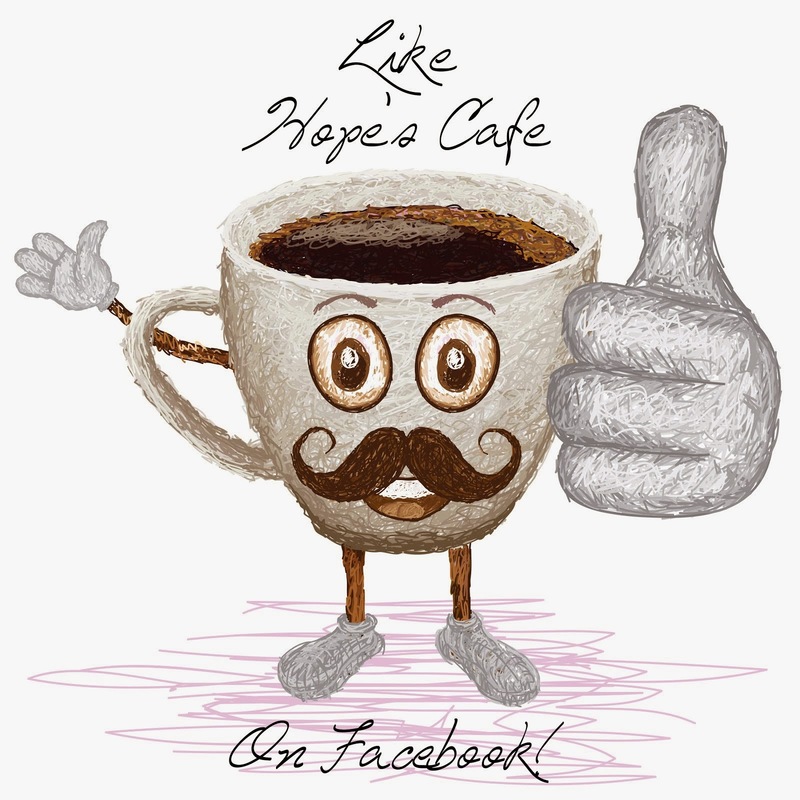 I was thrilled to get the chance to try some of their awesome products. My package included the Express Teeth Whitening System, Extreme Teeth Whitening Pen with Whitening Strips, Professional Choice Whitening Toothpaste, and White Glo Travelers Pack. The Professional Choice Toothpaste has a very mild mint flavor that doesn't burn or sting at all. I really like this toothpaste, and enjoy the whitening benefits. The Extreme Teeth Whitening Pen has a permanent place in my purse. This is great for a touch-up after my coffee break, or after a meal out. Just twist to release the gel, brush on your teeth, and voila! You have whiter teeth! I have not yet used the included whitening strips, but I am expecting the same awesome results! I have also enjoyed using the Whitening Toothbrush with Stain Lifter. This toothbrush has more condensed bristles to provide greater cleaning power, and it really works! "Dentist and Beauty Consultants agree that White teeth play an important role in facial beautification. Whiter teeth improve your confidence and make you feel younger and more attractive. 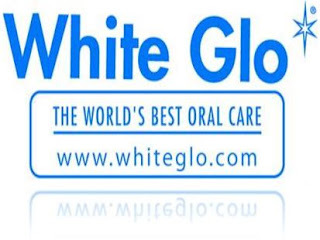 Today, White Glo is one of the market leaders in Australia’s whitening toothpaste and teeth whitening markets. The original White Glo whitening system was Australia’s fastest selling whitening system – selling in excess of 1 million units." One of my readers will receive a Professional Choice Toothbrush (with included Stain Lifting Toothbrush)!! Go to White Glo and tell me a product you'd like to try! 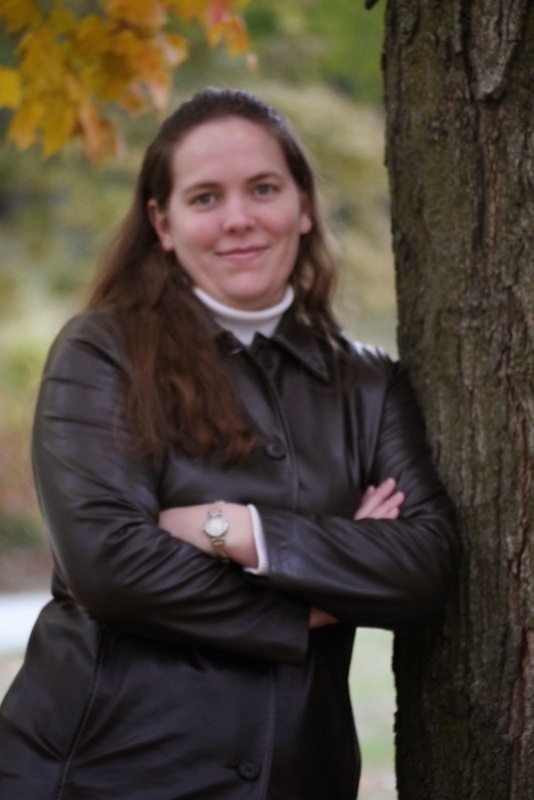 This giveaway ends Thursday, August 4, 2011, at 11:59 p.m. Please leave a valid email address in each comment, as this is how the winner will be notified. Winner will have 48 hours to respond, or another winner will be chosen. Giveaway open to US residents only. Disclaimer: I was not monetarily compensated in any way for this post. All thoughts and opinions are mine. All quotes taken from the White Glo website. I would like to try the whitening mouthwash. the product i would like to try would be the Dual Treatment Whitening System! 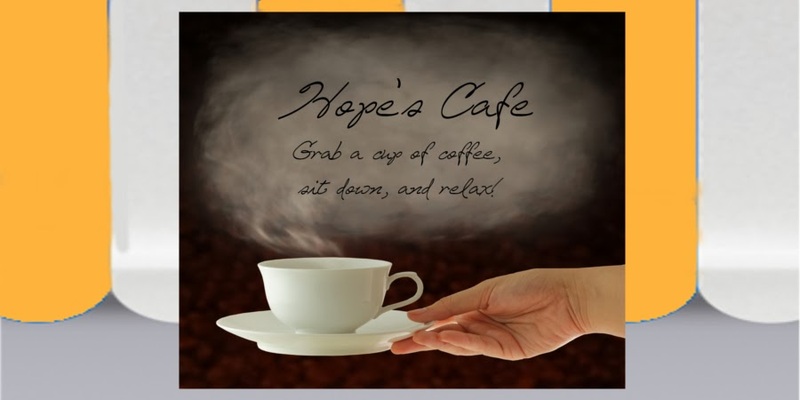 i am a coffee drinker and this would help me so much! +1 i follow you on twitter!